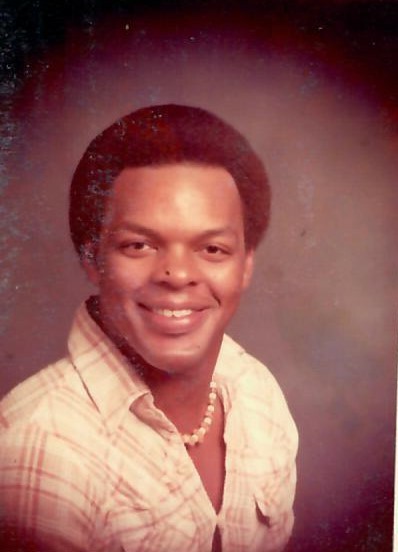 Obituary for Mr. Lee Otis "Pete" Ingram | Austin A. Layne Mortuary, Inc.
Mr. Lee "Pete" Otis Ingram, passed away on Saturday, January 19, 2019. The Service of Praise & Thanksgiving for the Life of Mr. Lee Otis Ingram will be held on Wednesday, January 30, 2019 at 11:00 AM at Layne Renaissance Chapel, 7239 Austin A. Layne Jr. Way (West Florissant), St. Louis, Missouri, with Visitation beginning at 9:00 AM. The Committal, Final Benediction and Interment will be held in Lake Charles Cemetery.